Last month was all about stationery for me, and it got me thinking about getting super organised and on top of things for 2014. I've always been a big fan of all things stationery-related, but lately I've been seeing past the superficial side of things and looking for bits of stationery that look good, as well as serving me a real purpose. I thought I would show you three of my current go-to stationery bits and pieces, that are helping to keep me organised at the minute. 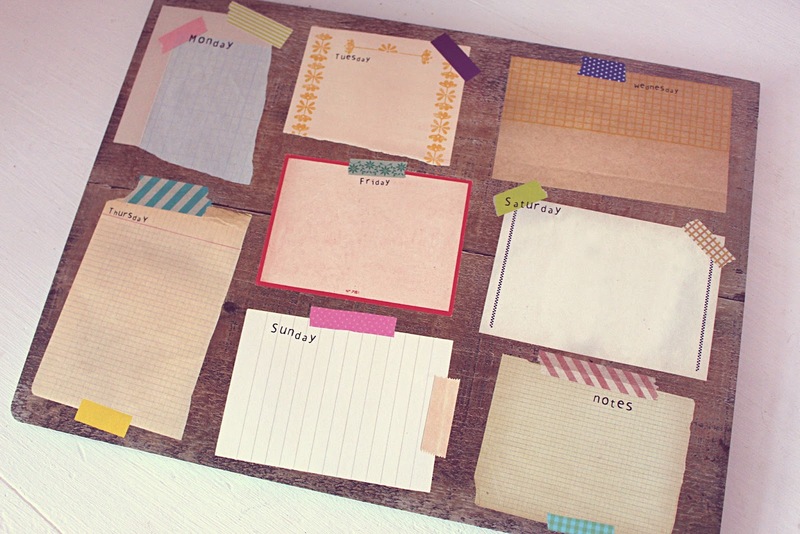 First up, where has this uh-mazing weekly desk planner been all my life?! I've been looking for something like this forever, and it looks as though Paperchase has answered all my stationery prayers. They must know they're onto a good thing as they seem to be releasing lots more designs. 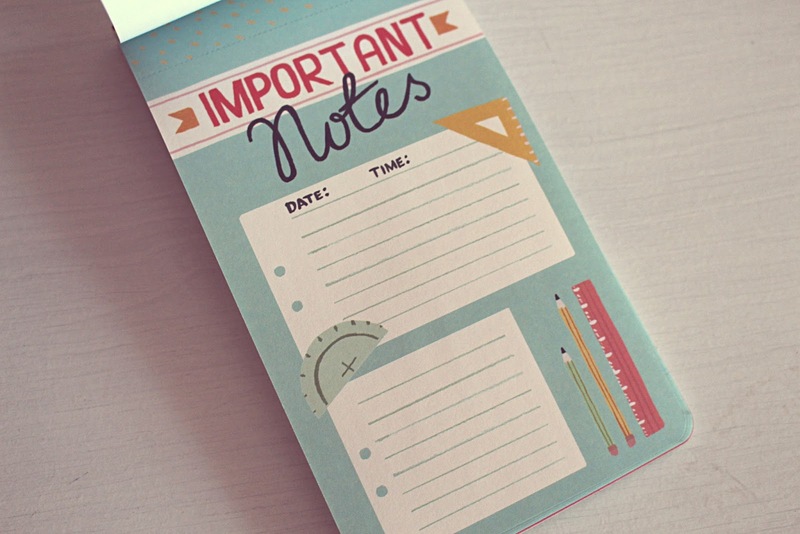 These are ideal for sticking on your desk and scribbling down your to-do list on, or simply for letting you know what you have planned for each day. 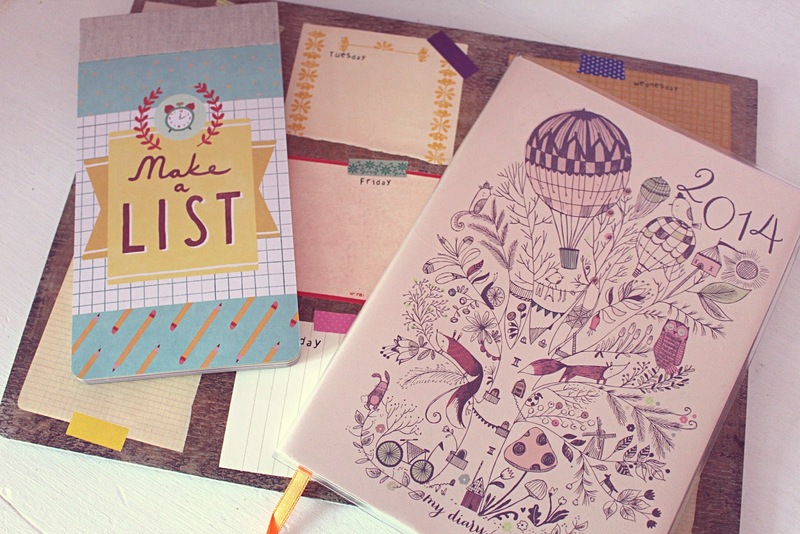 Next up - everyone needs a good list-making pad in their life. This little baby from Galison is a total lifesaver. 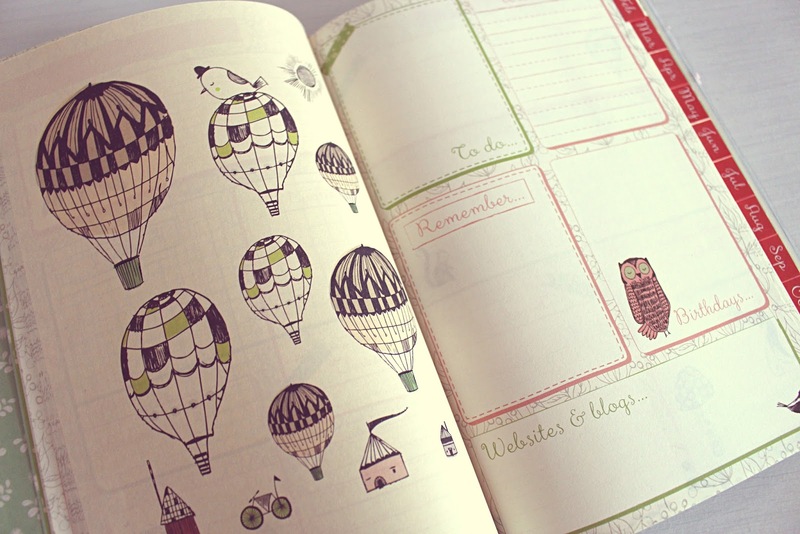 Not only is it really pretty, but it also has lots of different designs on each of its pages, so you can use it for different things. 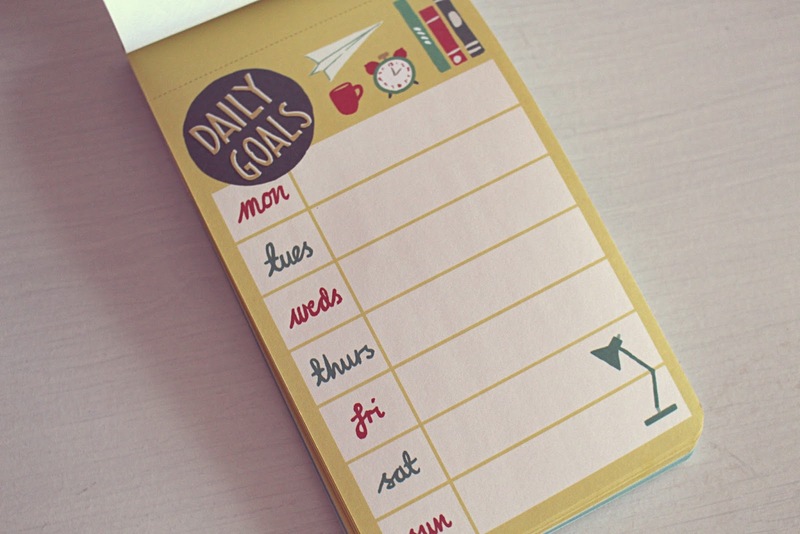 You can write down your daily goals, important notes, or a simple shopping list. I love it and will most definitely be getting a lot of use out of it! 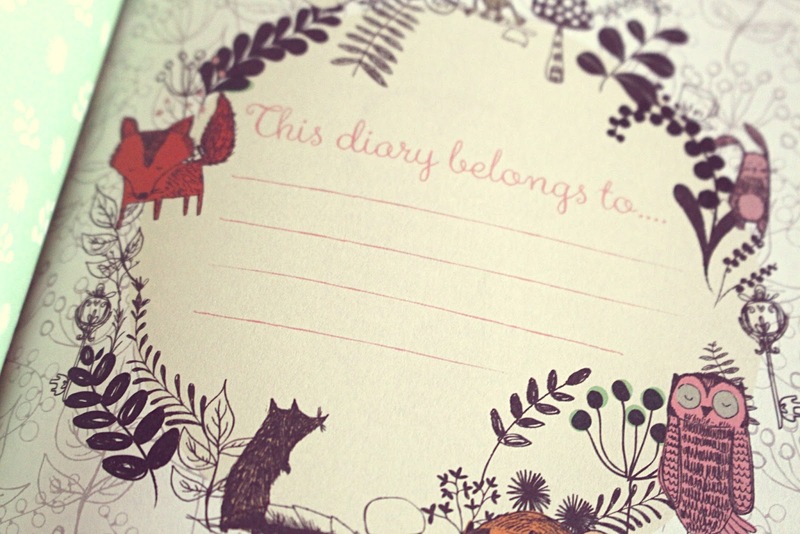 Finally, my favourite new piece of stationery; this beaut diary from Paperchase. 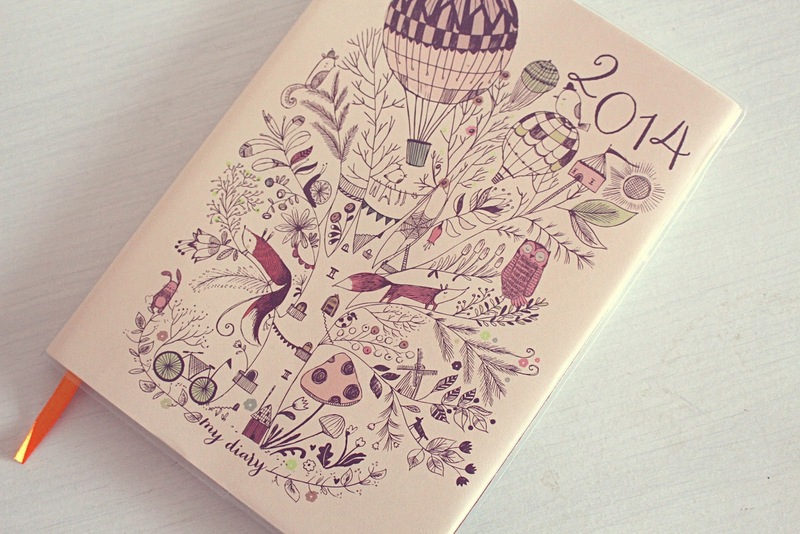 I've literally been looking for a 2014 diary since the end of last year, and as I'm ridiculously fussy when it comes to these things, it's taken me until now to find one. 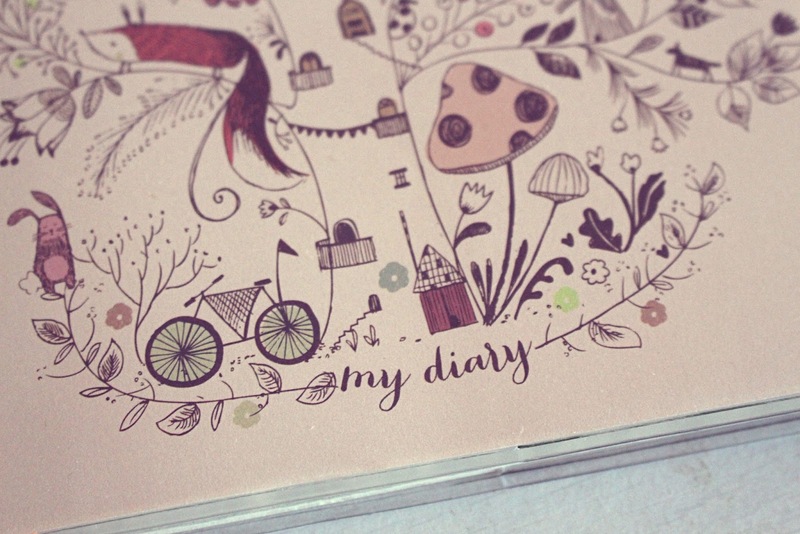 However, I am over the moon with this diary and so pleased I waited to get my paws on it. All of its pages are full of gorgeous illustrations and typography, and it comes with a note section at the back, as well as place for popping in addresses etc. My favourite thing about it is that at the beginning of every month it has a page devoted to 'To do' lists for the month, a place to write down upcoming birthdays, as well as an area to pop down your favourite websites and blogs of the month. Amazing! 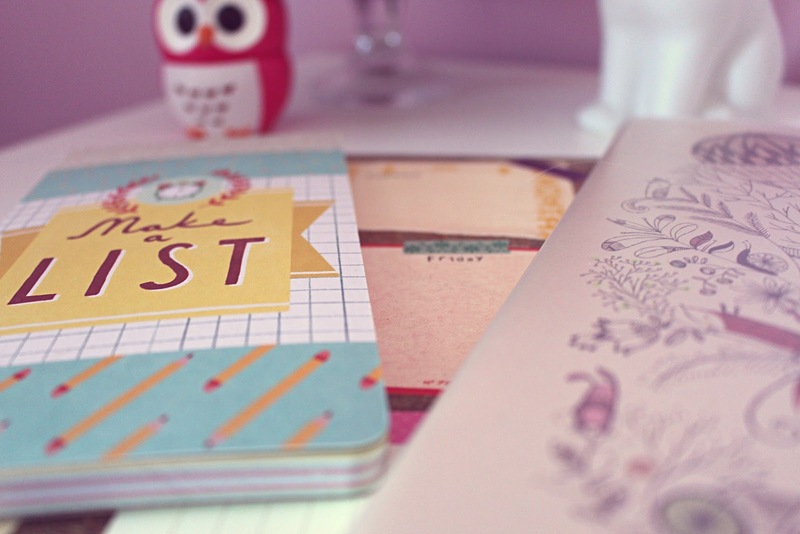 Are you a stationery addict? What do you think to the bits I picked up to get myself organised this year?